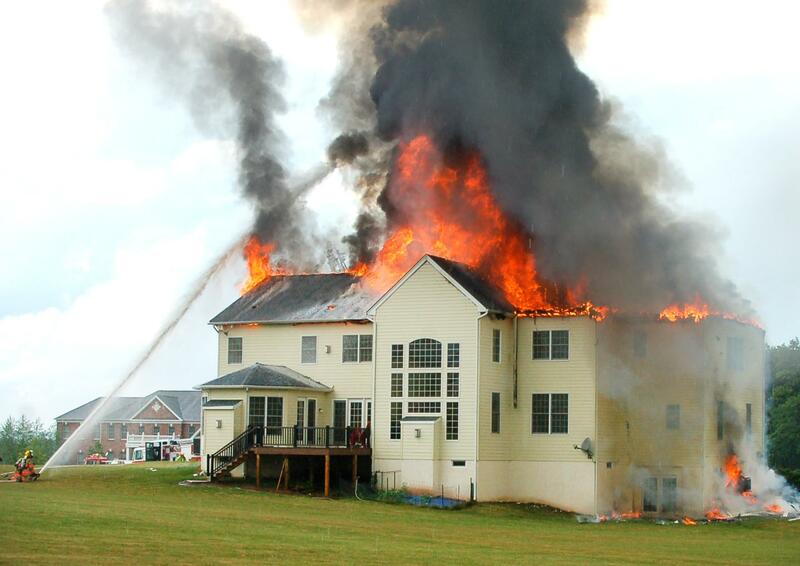 The home insurance policy is one of the most misunderstood policies that an individual can purchase. 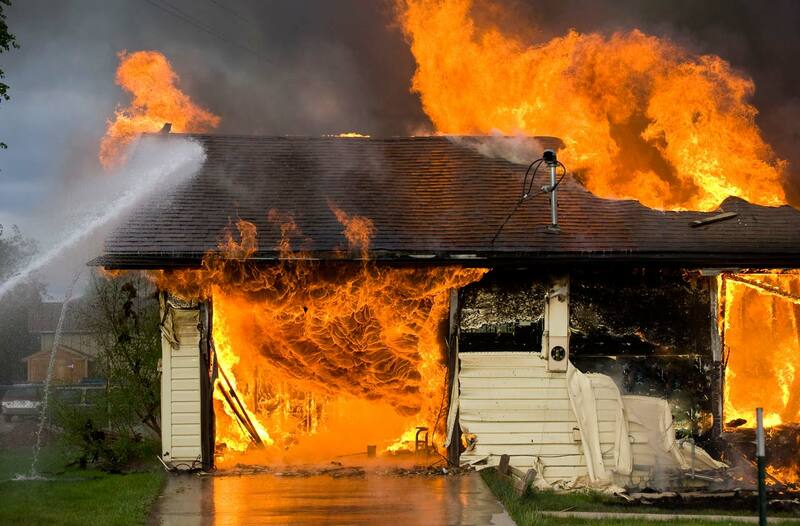 To be very clear, the ultimate purpose of homeowner’s insurance is to enable the homeowner to rebuild his or her home and life, even in the event of total destruction..
It’s not just your house, it’s your home and memories! Home insurance, also commonly called homeowner’s insurance, is a type of property insurance that most importantly covers your private residence. The following charts demonstrate the percentages home ownership claims in the State of Ohio and what is likely to be the largest cause of those claims. ***Based on state-wide reporting data for the fiscal year 2018.